Although the new car market declined by 10.7 per cent in the first quarter, Skoda acquired an 8.3 per cent share in the first three months, pushing the brand into the top five best-selling car brands in Ireland for the first time. The Octavia, the Superb and the new Kodiaq SUV were the key models driving Skoda’s success. John Donegan, Brand Director at Skoda Ireland commented: “The joke is over. Skoda has confirmed its place in the top 5-best-selling car brands and with the continued support of our dealer network we believe the best is yet to come. “This May we will launch our new Scala hatchback, with the Kamiq compact SUV following in autumn. Also this autumn, our executive Superb will receive a cosmetic refresh and the option of plug-in hybrid technology will be offered in the Skoda brand for the first time. 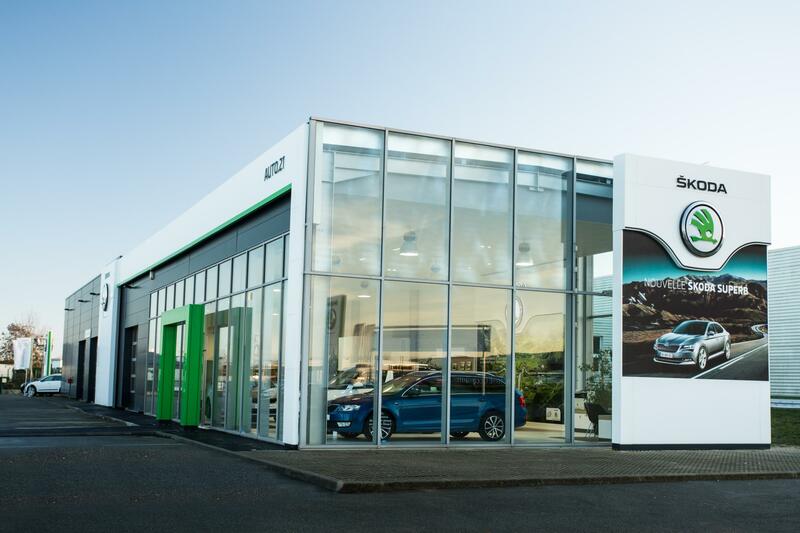 A growing number of consumers are availing of competitive Skoda finance offers with Skoda confirming over €60.4 million was loaned in the first three months; an increase of 26 per cent on the same period last year.